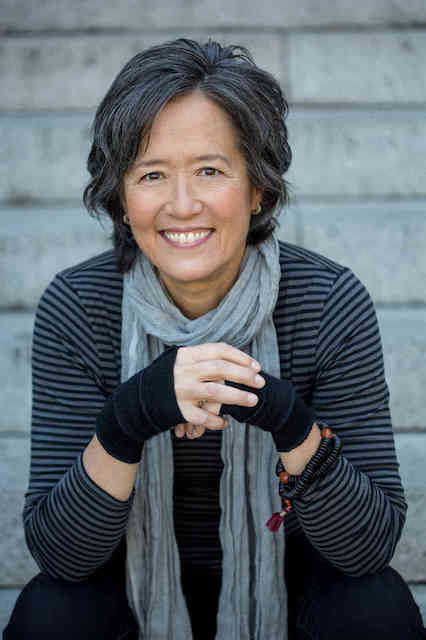 Ruth Ozeki can lay down a prescient vision of the world. She can weave disparate facts, languages and people into a story that is both time-bound and timeless. A historical account of late 19th-century ballooning by a master novelist turns out to be a moving extended metaphor for grief.